Wisconsin Democratic Gov.-elect Tony Evers, who defeated Republican Gov. Scott Walker in the November elections, is pushing back after Republicans in the state passed legislation that would curb his authority as governor. There would be a new limit on early voting, which tends to benefit Democratic candidates, after an election that saw record-breaking turnout. Lawmakers, not the governor, would control the majority of appointments on an economic development board. 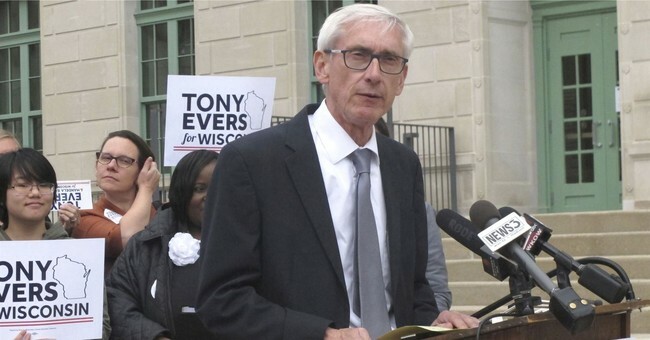 The legislation would also prevent Mr. Evers from banning guns in the Wisconsin Capitol without permission from legislators. He continued: "Wisconsin should be embarrassed by this." Assembly Speaker Robin Vos argued the move will balance the power between the executive branch and legislature.